Ask yourself, is our competition? 100% Ethically Harvested. It's the closest thing to picking and eating fresh acai berries right from the tree, in the Amazon Rainforest! 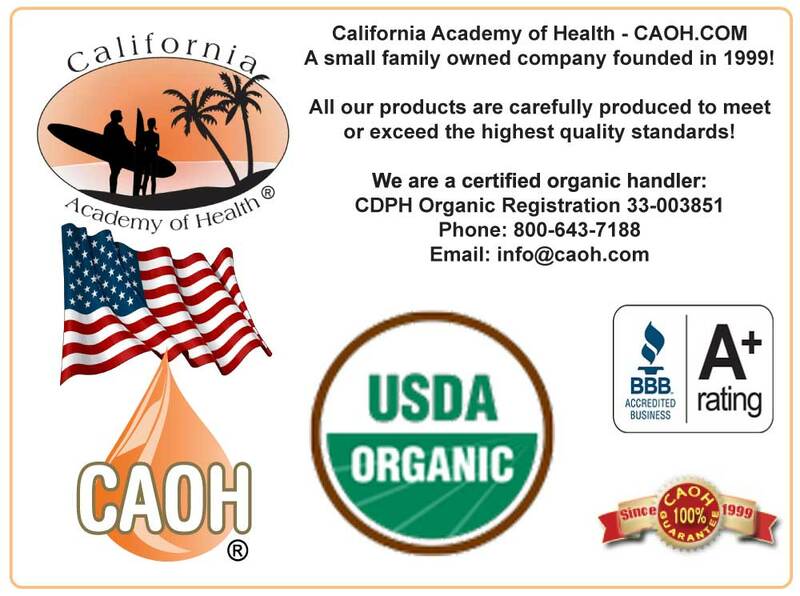 Important: Why is it important that our Acai be certified organic? 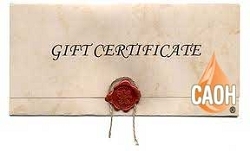 First of all, it guarantees that you are getting a product that is free of additives, chemicals and preservatives. Secondly, because buying certified organic Acai ensures that you are actually getting real Acai. We have been selling Acai since 2008, and since the recent media focus on Acai it has increased in popularity. It has also increased the number of Acai products on the market and many of them are not pure Acai or may not even contain Acai. Buying certified organic Acai ensures that you are buying the real thing at its best! Important:Acai is not a diet product! Many companies are making this claim on the web - offering free samples with paid shipping, which then enrolls you in an expensive repeat shipment subscription and equally expensive enrollment into a health advice program. Please know that these efforts are not associated with our Acai products. Acai has many wonderful healthful properties but it is not a weight-loss product. If you have questions please contact us ataskthedoctor@caoh.com we will be more than happy to answer any of your questions. Which form of acai retains the highest percentage of bioactive compounds? 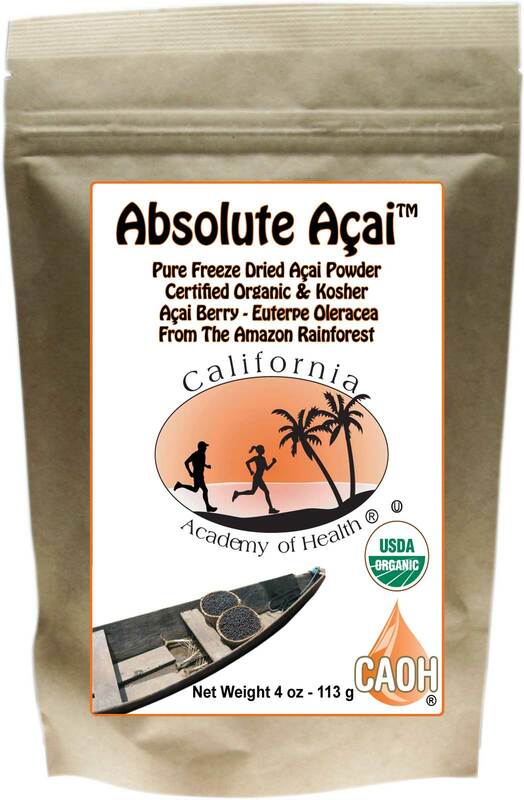 Freeze-dried Acai Powder. One of the primary challenges in the field of botanical medicine is to effectively translate a beneficial traditional folk remedy into a beneficial shelf-stable product. The five enemies of all natural products are heat, light, air, moisture and time. Any process of acai preparation must minimize these factors, especially considering that the volatile constituents are unstable and are easily reduced or destroyed. While drying acai berries yields a material that can be powdered and put into dietary supplements, this process subjects the fruit to all five destructive factors. Our bottled acai juice (Acai Max®) undergoes a flash-pasteurization process to eliminate the problem of microbial contamination. This process is mandatory and the least damaging to the chemical constituents of the acai. During flash-pasteurization some volatile constituents are inevitably reduced. At present, the processing method most likely to yield a beneficial acai berry product is lyophilization (freeze-drying). Lyophilization is widely employed in the pharmaceutical industry to stabilize drugs and extend the lifetime of their potency. The lyophilization process is a stabilizing procedure in which a substance is first frozen and then the quantity of the water within the acai is reduced, initially by a primary drying process and then by a secondary drying process to levels that will no longer support biological activity or chemical reactions. This process avoids the five destructive factors, producing a stable material which retains a greater concentration of active, volatile constituents. 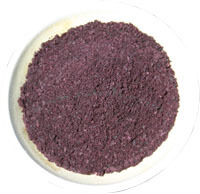 Because lyophilization is the most complex and expensive form of drying, its use is usually restricted to delicate, heat-sensitive materials of high value such as our Absolute Acai Powder . Research has been done by reputable U.S. laboratories to determine which form of acai maintains the highest level of antioxidants. It has been found that freeze-dried acai has the highest antioxidant activity (ORAC value), maintaining the nutrient profile of the freshly harvested fruit. This is great news for those of us outside of the acai growing region of the Amazon Rainforest. In our constant effort to provide you with the best and most eco-friendly products, we have traveled to the Amazon Rainforest to get a first-hand look at the acai and camu camu fields. We just returned from a day trip along the Amazon River. We visited a collective acai farm outside of Belem, Brazil. This farm is part of a group called POEMA and Bolsa Amazonia. This is a group that promotes eco-education and ethical business opportunities involving the natural resources of the Amazon, in a socially responsible and ecologically sound manner. They have an entire lab, at the The Federal University of Par??? ?, dedicated to the research of acai and other indigenous fruits and plants. 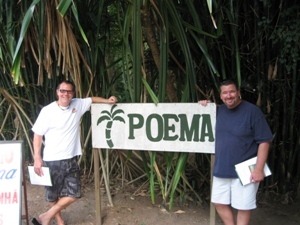 We met with the directors of POEMA who introduced us to many new ideas and natural resources that are healthy, renewable, and sustainable - it was truly enlightening. We also visited a few unique small businesses in Belem that are producing hand-made, natural products that are incredibly beautiful and one of a kind. In the near future we will be sharing information on a variety of new Amazonian products that we will offer. We have so much more to tell you about our trip, but we are off to another area and facility to see moreacaiand camu camu. Acai Berry (Euterpe Oleracea): The acai berry or acai fruit (ah-sigh-ee) grows on acai palms in the Amazon Rainforest and is similar to a grape in size, shape and properties. Acai berries are considered to be one of the most nutritious (antioxidant) fruits of the Amazon Rainforest and the native peoples have been consuming the berries for hundreds, maybe even thousands of years. The acai berry itself is 88-90% seed and 10%-12% pulp and skin. Acai must be carefully harvested and processed before it can be made into a juice, as it is very sensitive to the effects of the sun after picking. Acai berries offer up a delicious tropical berry flavor and have an exceptional nutritional profile. Acai berries contain high levels of antioxidants (polyphenols), essential fatty acids (healthy fats), amino acids, fiber, minerals (iron and calcium), vitamins (B and E), and a plethora of beneficial phytonutrients like resveratrol and anthocyanins. Acai berries also have one of the highest ORAC values of any known edible berry and 33 times more health promoting anthocyanins than red grapes. Everyday the popularity of acai grows. There have been major network news stories on CNN, NBC and CBS. Articles have been written-up in the New York Times, Newsweek and Vogue reporting the health benefits of acai. Both Nicholas Perricone MD and Oprah Winfrey have touted the berries healthful qualities on TV and print. 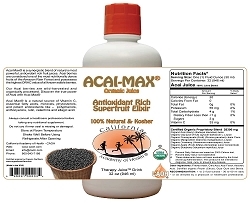 What benefits may I experience from Acai Max®? 1. Amino Acids: Acai berries contain an almost perfect essential amino acid complex. 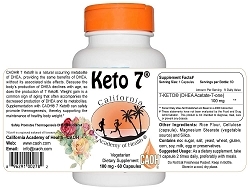 Amino acids present are: tryptophan, threonine, isoleucine, leucine, lysine, methionine, cystine, phenylalanine, tyrosine, valine, arginine, histidine, alanine, aspartic acid, glutamic acid, Glycine, proline, serine, hydroxyproline (1-4% total protein). Amino Acids are vital for proper muscle contraction, regeneration, endurance, strength, sustained energy and muscle development. Amino Acids are also used by the liver for detoxification and in the formation of immune complexes. 2. Phytosterols: Beta Sitosterol is the primary plant sterol, also known as a phytosterol in the acai berry. Plant sterols or phytosterols are common components of plant foods, especially plant oils, seeds and nuts, grains and beans. Clinical studies have confirmed the efficacy of beta sitosterol in lowering plasma LDL levels and improving urinary symptoms related to prostate enlargement. Beta Sitosterol has also been studied in the areas of cancer treatment and prevention. 3. Antioxidants: are intimately involved in the prevention of cellular damage -- the common pathway for cancer, aging, and a variety of diseases. This pathway is caused by, Free Radicals. Free radicals are atoms or groups of atoms with an odd (unpaired) number of electrons and can be formed when oxygen interacts with certain molecules. Once formed these highly reactive radicals can start a chain reaction, like dominoes. Their chief danger comes from the damage they can do when they react with important cellular components such as DNA, or the cell membrane. Cells may function poorly or die if this occurs. To prevent free radical damage the body uses a defense system of antioxidants. Common antioxidants are vitamins C, E, and beta-carotene. Absolute Acai possesses Two potent antioxidants: (1) Anthocyanins and (2) Vitamin E.
Anthocyanins: Widely distributed among flowers, fruits, and vegetables, anthocyanins belong to a group of plant compounds called flavonoids. Flavonoids are a subclass of plant polyphenols that may have antioxidant abilities and are being studied for their anticancer potential. Currently under investigation for their ability to inhibit LDL (the "bad") cholesterol, prevent blood clotting, and defend cells against dangerous carcinogens, anthocyanins may prove to be significant compounds in achieving overall vitality and human health. The polyphenol composition of acai berries contain: cyanidin 3-O-glucoside and cyanidin 3-Orutinoside as the major anthocyanin compounds. Acai also contains a few other trace-compounds, that I am sure will be found to possess wonderful qualities. These are: deoxyhexose, homoorientin, isovitexin, orientin, and taxifolin. 4. Essential Fatty Acids:Acai Berries have two of the three so called, Essential Fatty Acids or (EFA s), Omega 6 (Linoleic Acid) and Omega 9 (Oleic Acid). They are essential because the body can not manufacture them on its own; EFA s must be consumed via food. 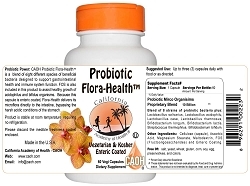 The overall quality of our health and life is directly proportional to the levels of EFA s in our bodies (Dr. E). 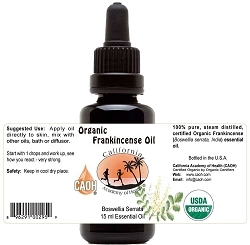 The EFA profile of the Acai berry closely resembles that of olive oil. Olive oil has been linked to the low incidences of cardiovascular disease (lowering cholesterol, triglyceride and LDL levels) and cancer in those consuming, The Mediterranean Diet. 5. Minerals:Acai berries contain a variety of minerals such as, calcium, iron, and phosphorus along with trace minerals such as, chromium, cobalt, copper, molybdenum. Dietary minerals are the chemical elements required by living organisms, other than the four elements Hydrogen, Oxygen, Nitrogen, and Carbon which are ubiquitous in organic molecules. Appropriate intake levels of each dietary mineral must be sustained to maintain physical health. Calcium is an important component of a healthy diet. A deficit can affect bone and teeth formation. Vitamin D is needed to absorb calcium. Iron is essential to all organisms, except for a few bacteria. Iron is the primary component in the (heme complex) portion of hemoglobin, the oxygen carrying fraction of blood. Phosphorus is a key element in all known forms of life. Inorganic phosphorus in the form of the phosphate (PO43-) plays a major role in biological molecules such as DNA and RNA where it forms part of the structural backbone of these molecules. Living cells also utilize phosphate to transport cellular energy via adenosine triphosphate (ATP). Nearly every cellular process that uses energy gets it in the form of ATP. Chromium is required in trace amounts for sugar metabolism in humans, and its deficiency can possibly predispose an individual to develop type II diabetes. Cobalt is a central component of the vitamin cobalamin, or vitamin B-12. A deficiency can lead to specific type of anemia called pernicious anemia. It is most often seen in alcoholics. Copper is essential in all higher plants and animals. Copper is found in a variety of enzymes, including the copper centers of cytochrome-c oxidase and the enzyme and potent antioxidant superoxide dismutase. Molybdenum is an essential trace element that plays an important role in many enzymatic reactions. 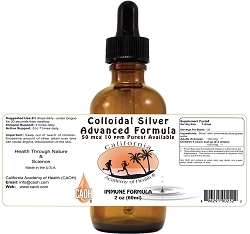 In humans, the active biological form of molybdenum is known as the molybdenum cofactor Moco . Moco is a cofactor in four human enzymes: xanthine dehydrogenase, xanthine oxidase, sulfite oxidase, and aldehyde oxidase. 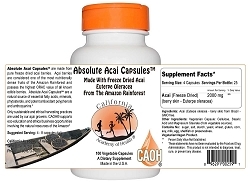 100% Wild harvested organic Amazonian acai berries (Euterpe oleracea) - Kosher. 120 grams - 4 oz - Approximately 40 serving per bag. 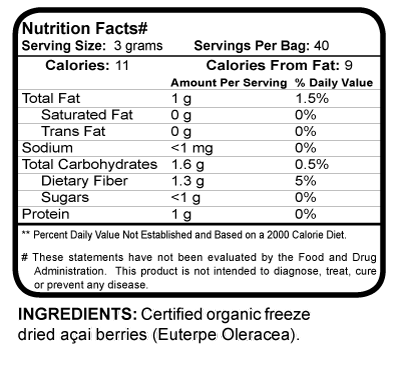 Note: This is freeze dried fruit/berry powder - it is not water soluble! As a dietary supplement, take 2-3 scoops per day. Each scoop equals 1.5 grams. Can be sprinkled on food or mixed in your favorite beverage. Store in a cool dry place. 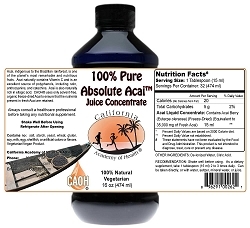 Absolute Acai is great blended into a protein shake (Whey Protein) or fruit smoothie. It also mixes well into yogurt. To more easily mix it into juice, soften it a bit first by putting the powder in a glass with a few tablespoons of warm (not hot) water and mix. Add this mixture to your juice, stir and drink. 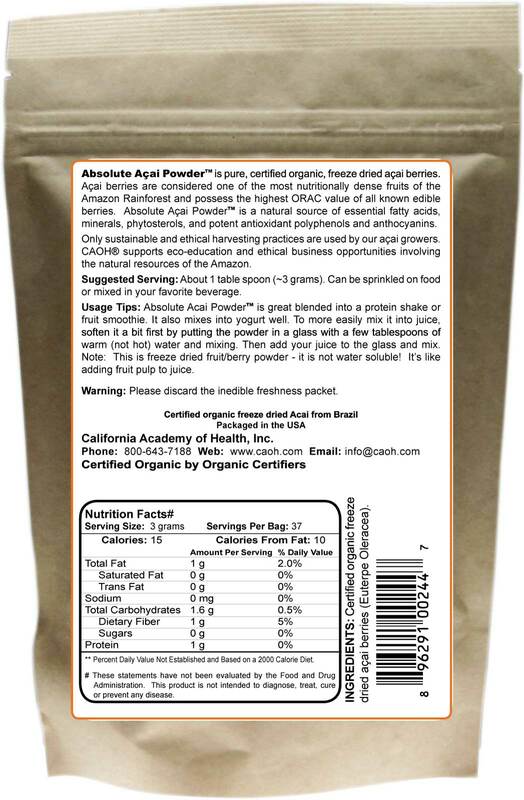 Note: Absolute Acai , freeze dried fruit/berry powder - is not water soluble. It's like adding fruit pulp to juice. Also, the taste is great to some and just okay to others. If taste becomes a factor then you should blend it in a smoothie or use our Acai-Max®. It's an acai and super-fruit juice blend and it tastes great! 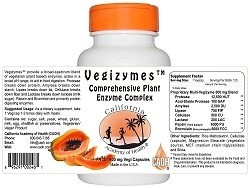 This formula does not contain preservatives, solvents, additives, fillers, yeast, wheat, corn, soy or milk. Always consult with a healthcare professional before using any nutritional supplement or starting any nutritional program. Do not use this product if you have a known allergy to any of the ingredients contained in this product. Recommend using product within 90 days of opening.